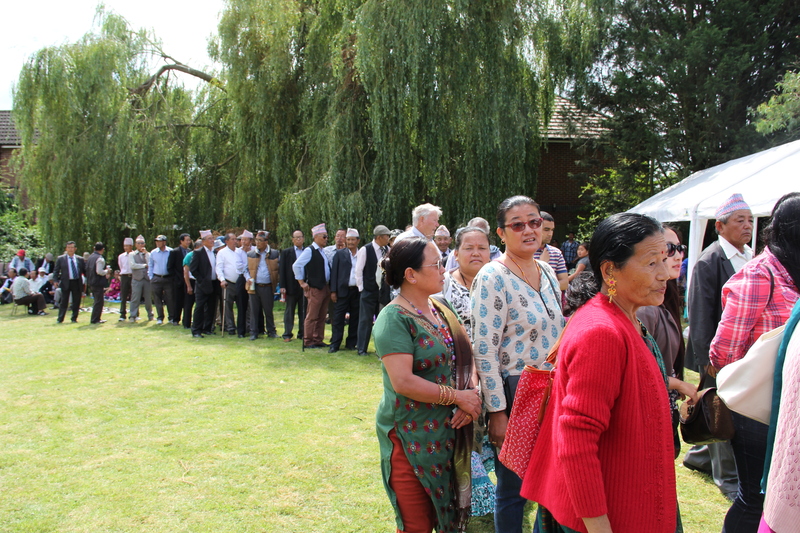 Almost 520 Gurkhas, and families and friends turned up for BBQ and party in the grounds of the ST Francis Church Hall, Cryol Road, Ashford. 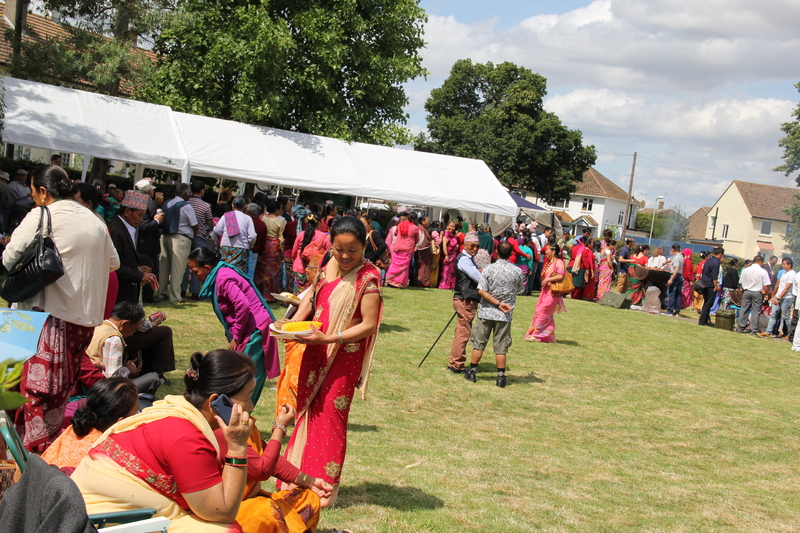 The party lasted eight hours and revellers enjoyeed a BBQ at lunch time and curry in the evening. 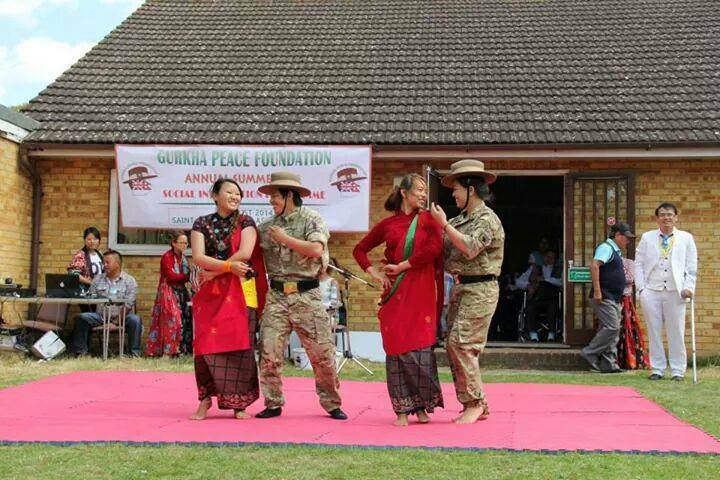 Enterainment was provided by the daughters of Gurkhas, they performed traditional Nepalese dancing and a bingo session. 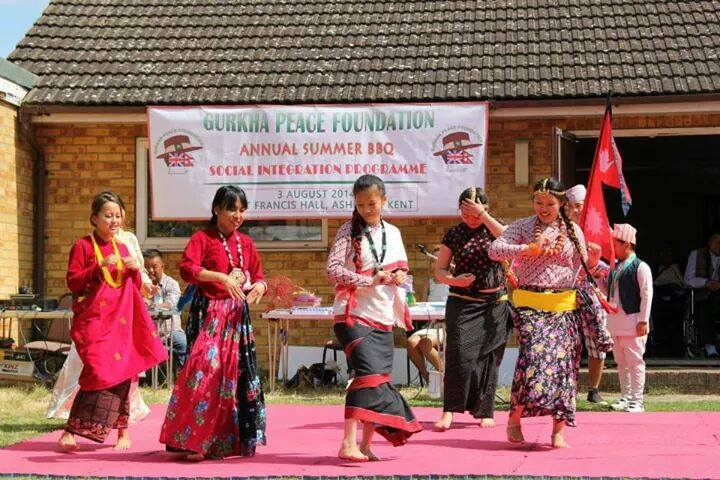 Several trustees fo GPF, welcomed the guests and congratulatedall those who cooked nearly 4,000 meals as well as the Nepalese dancers volunteers. 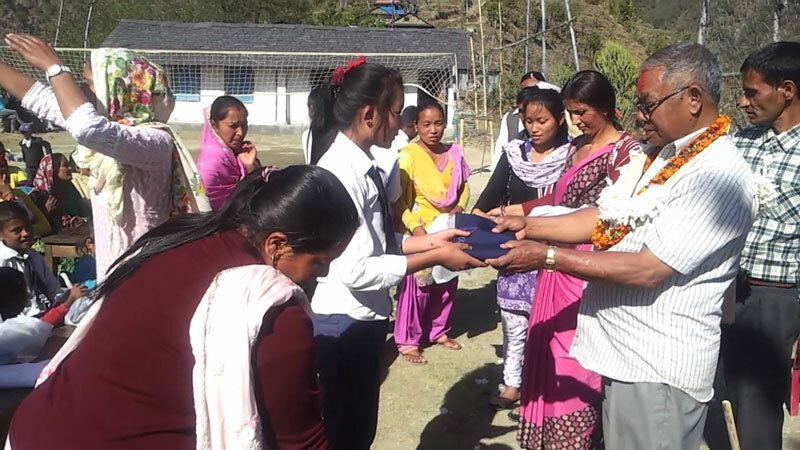 Presentation cheques were made to support a girl with no arms and boy whose arms are paralysed. The GPF , is paying for their education; they use their toes to write with. 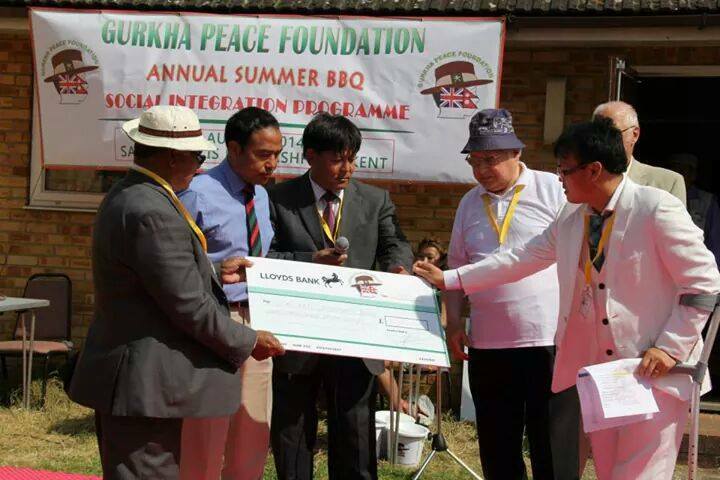 A third cheque was passed to ex-Major Deb Pun to pay for an English teachers in the mountainous area of west of Nepal. 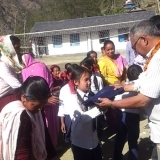 Chairman Brian said that the GPF, aims to support 10 projects in Nepal and they hope to seek partners within educational centres purchasesildenafil.com here in the UK. 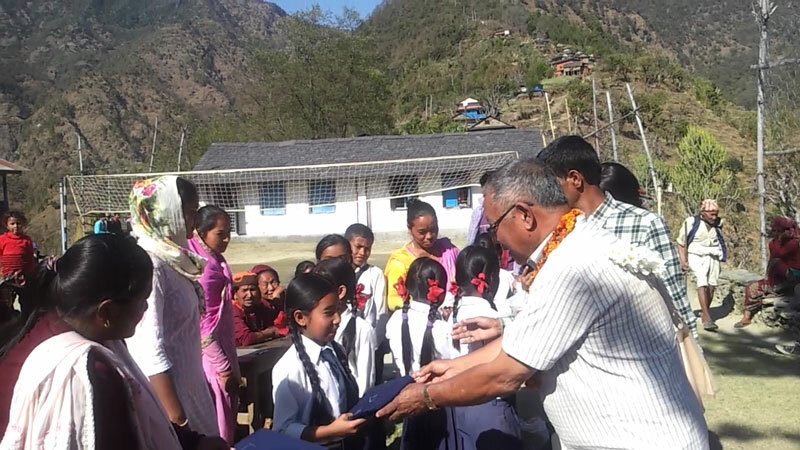 Research and development is on going here to best support the only school for the blind in Nepal and a project that employs deaf teenagers. 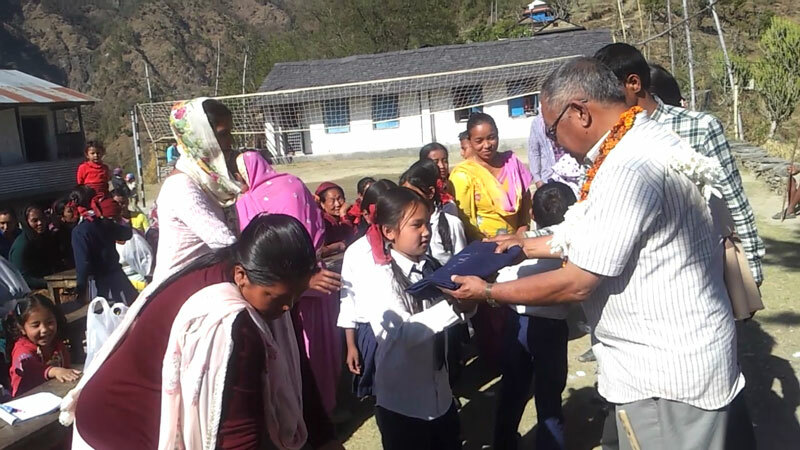 Trustee Pat Todd spoke of the opportunity of a career as a Police Officer that is available to Gurkhas and members of their families. 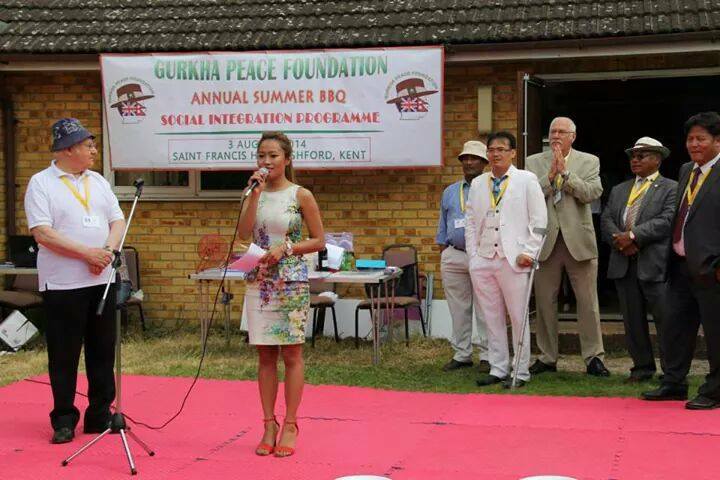 The GPF, will host meeting with Police commissioner and Chief of Police on 28th August 2014 at 1900hrs at the ST, Francis Hall, in Ashford to welcome those who are interested in applying. 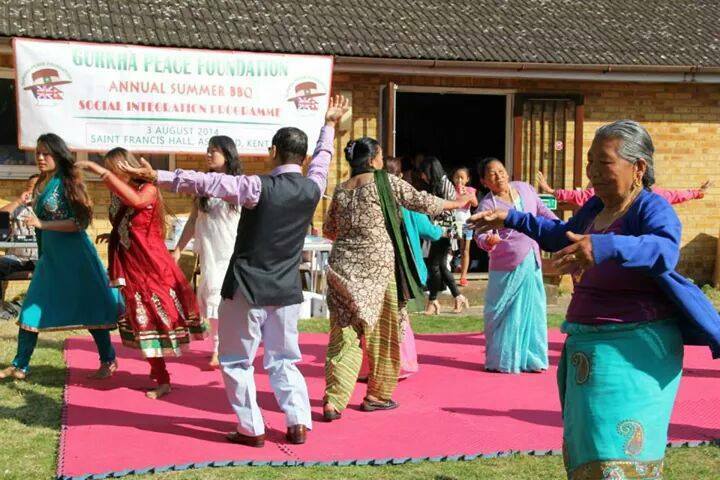 ← GPF CHRISTMAS PARTY WAS HELD AT FOLKESTONE, KENT ON 29 NOVEMBER 2014.